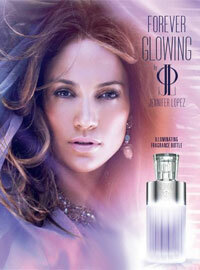 Jennifer Lopez Forever Glowing by JLO perfume, a floral chypre fragrance for women launched in February 2013. 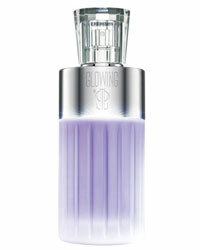 The original Glowing illuminating bottle with a lavender tint. Available in 1oz and 1.7oz eau de parfum spray, $39-$49.